Receive 1% back per $1 spent! 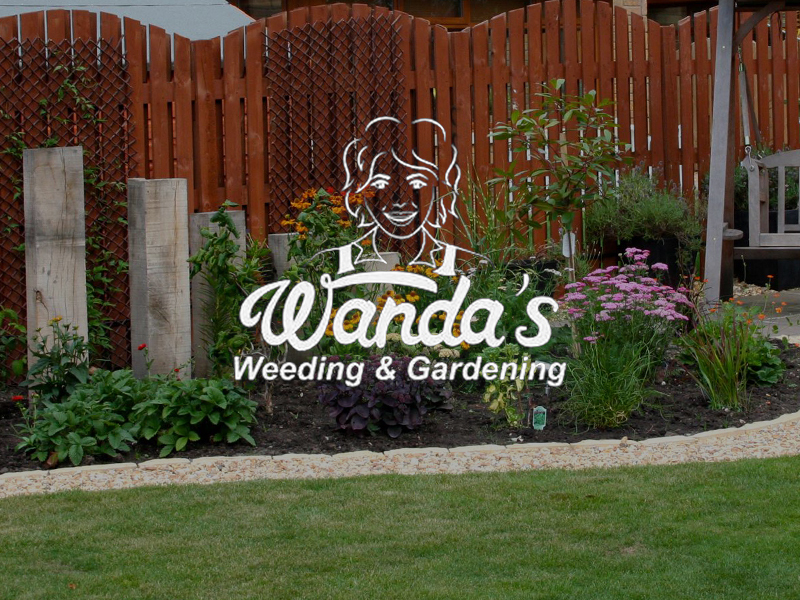 Wanda’s Weeding & Gardening is a professional, family run business based in the Perth metropolitan area. We pride ourselves on doing that little bit more, working that little bit harder and ensuring our customers are one hundred percent happy. 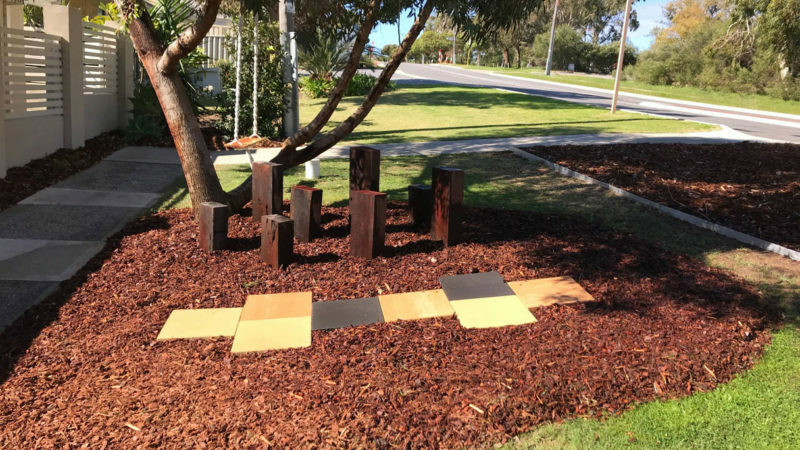 We offer a wide range of garden services from garden design and garden make-overs to maintenance services and ongoing garden maintenance programs. 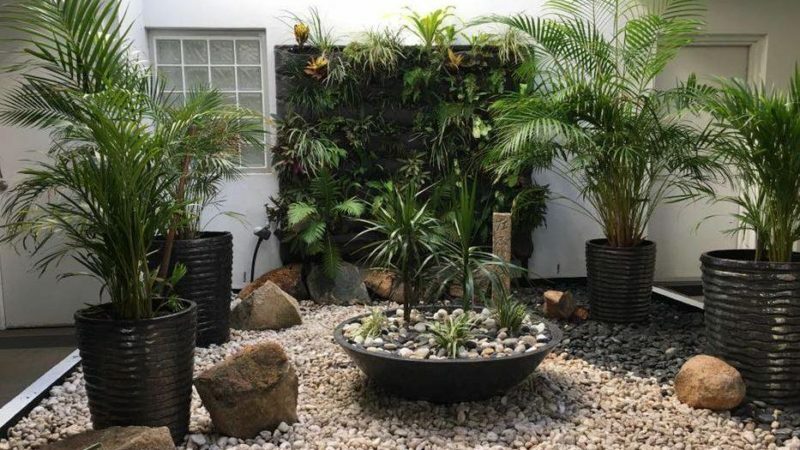 We aim to please and deliver results that ensure you’ll enjoy your garden to the fullest. 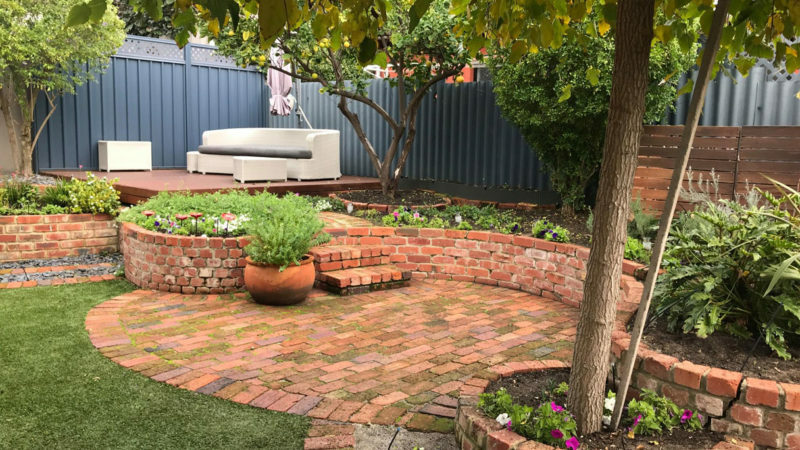 Happy gardens make happy people!